This is a new, county-wide Earth Day initiative to celebrate and contribute to the beauty of our environment. 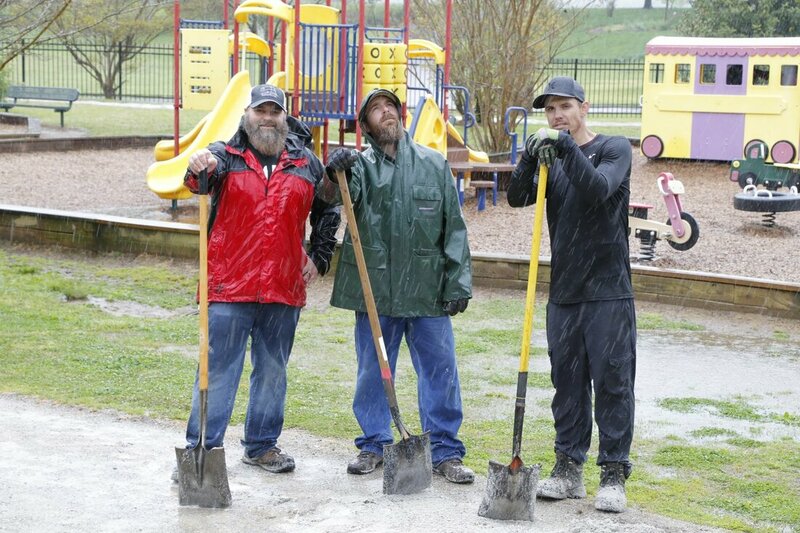 The City of Ringgold, The City of Fort Oglethorpe and Catoosa County Government are all coming together with area non-profits and passionate citizens to join forces for a day of clean-up projects, environmental education & FUN! 7-9 AM ~ Some Projects will begin! Live music and free lunch for all our Work Project Volunteers - as Teams return we will announce how their project went from the stage, celebrating each team and the work they did. And there will be lots of ACTIVITY STATIONS where kids and families will get to learn about all sorts of environmental issues and have interactive experiences! 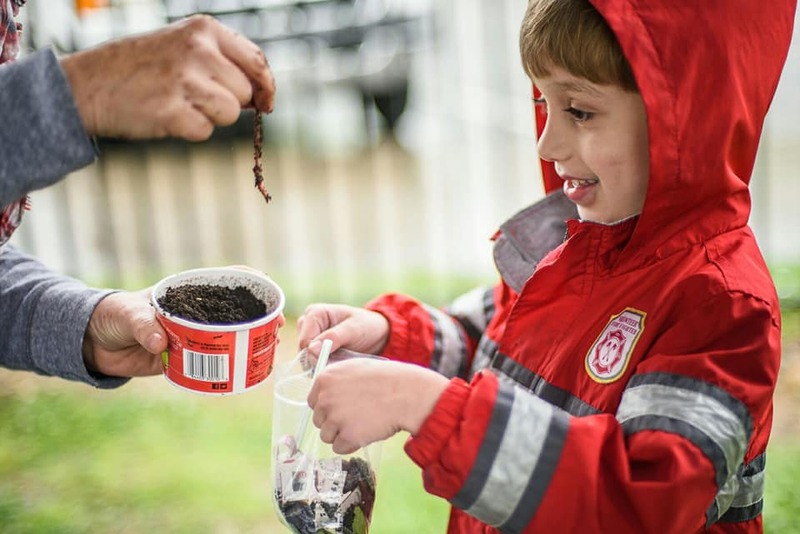 Bees, Butterflies, Bird Houses; Reducing-Reusing-Recycling and Composting with worms; plus experiments with water and soil and seeds – it’s going to be a fun afternoon! Click Here to learn more about the Amp! SIGN-UP NOW TO JOIN A WORK PROJECT! These Projects are opportunities for individuals, families or groups to participate in. Some projects have age requirements, some require specific gear or skills, some have unique start times and locations - so be sure to read the description fully before choosing. Some of these projects are being completed by existing groups of people and are not included in this sign-up list. If you have a group that would like to serve together, contact tina@lift-ringgold.org and we'll set that up! Click here If you want to know more about our CREEK TEAMS. Click here if you want to know more about our LAND TEAMS. Interested in being a Sponsor? Check out the opportunities below! Would your organization like to be involved in helping to educate our kids on environmental issues? You can be an Activity Sponsor! We plan to have around 20 Tents with interactive and educational experiences, and you are welcome to also share information about what your group does year-round. We will cover different topics like reducing, reusing and recycling, composting, and watershed protection. There will be interactive things to do like participating in a community Art Project using recycled trash, butterfly and honey bee learning experiences, a seed planting activity, children’s crafts and games and even decorating your own earth cookie! This is a chance for local groups or individuals who are passionate about our environment year-round would love to tell you about what you can do to have a positive impact from this day forward. Below is the Activity Booth Expectations file. CLEAN CATOOSA is a county-wide effort! 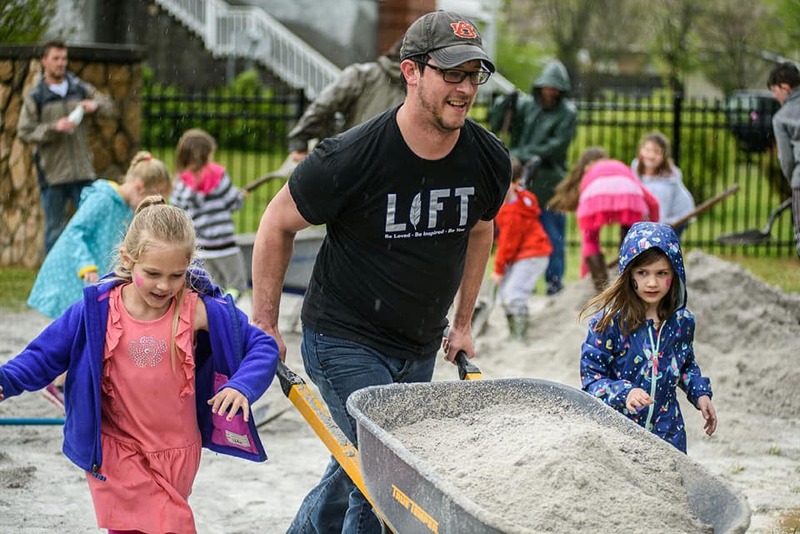 The idea for this event came out of a couple years of separate efforts by The City of Ringgold partnering with the new non-profit, LIFT, Catoosa County Parks and Recreation and The City of Fort Oglethorpe. Now working together, alongside new partners, like TenneSEA, Wild Trails, Our House Studios and Lionhearts Fitness, these groups have all come together to put new energy into an event that is sure to have a bigger impact than ever before. event - t-shirts and banners, etc. A $300 tax-deductable donation will make you an Event Sponsor and we will be honored to put your logo on the back of our t-shirts.